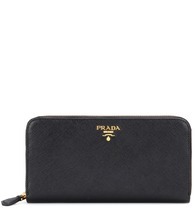 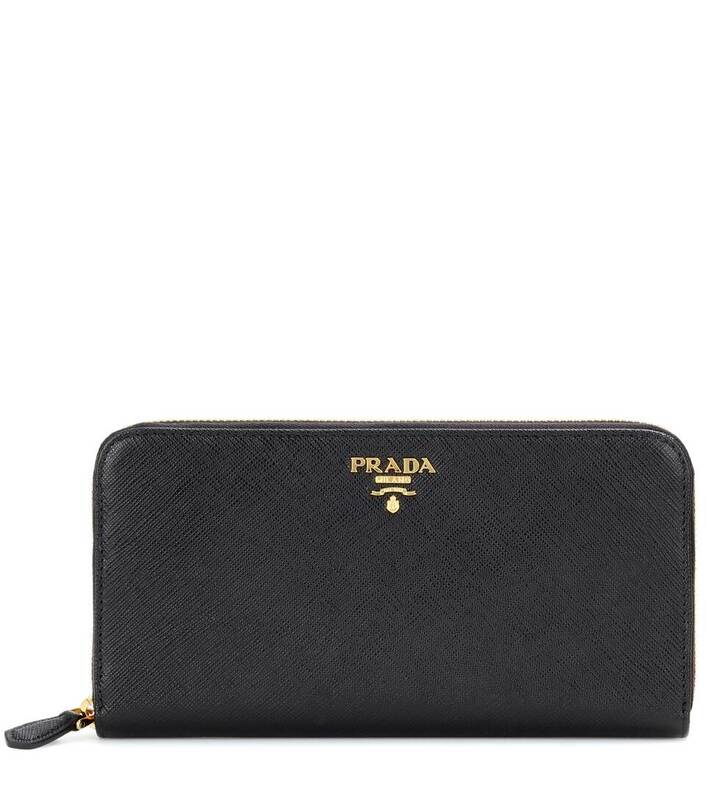 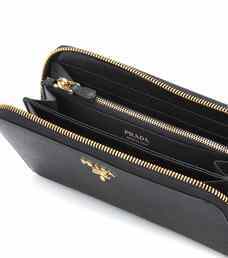 Cut from the label's iconic Saffiano leather in a classic black hue and finished with a logo placed to the front for good measure, Prada's zip-around wallet is instantly recognisable and oh-so covetable. An array of card slots and compartments ensures all your daily essentials are kept organised in a chic manner. 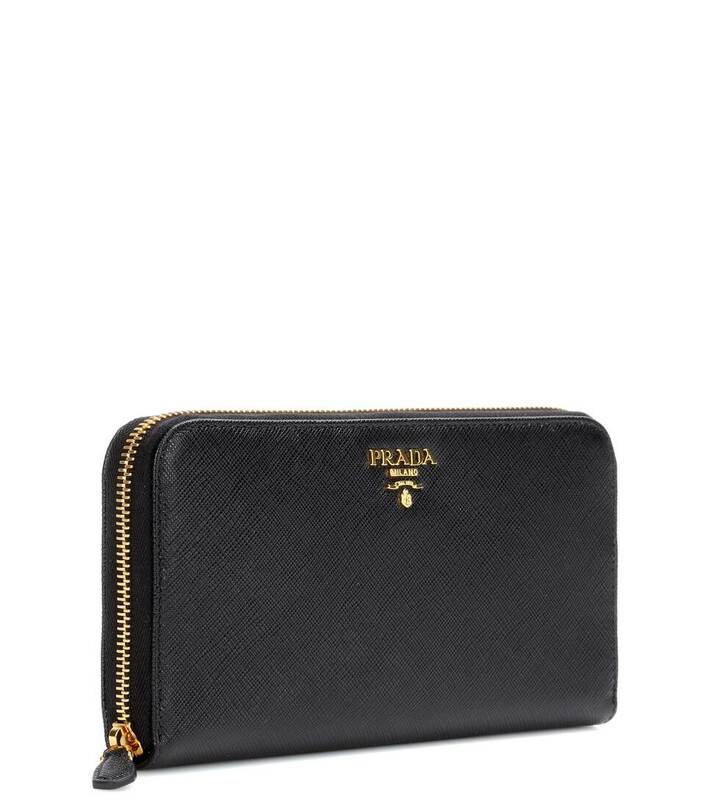 Carry yours solo for a sophisticated look on your morning coffee run.